The decision to buy a home is likely the largest investment you’ll make in your life. So how do you ensure that you’re protected in making this decision? 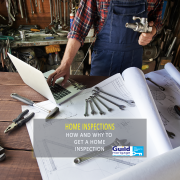 Hire a home inspector to report on the overall condition of your home. Let’s take a closer look at the purpose of a home inspection. Before you move into a home, it’s best to get a professional report to see the repairs needed for the safety of the home. By completing a home inspection, you’re able to request repairs to negotiate a lower price, and you can use it to make repairs that may make the home easier to sell. The national average cost for a home inspection is between $300-$400. Your real estate agent or lender may have a preferred inspector that they work with that can inspect your home. The home inspector will spend 2-4 hours walking through the interior and exterior of your home noting any faulty electrical work, plumbing, roofing, furnace, siding, settling cracks, etc. If you’d like to know the condition of hard to reach septic tanks, you can get additional inspections. 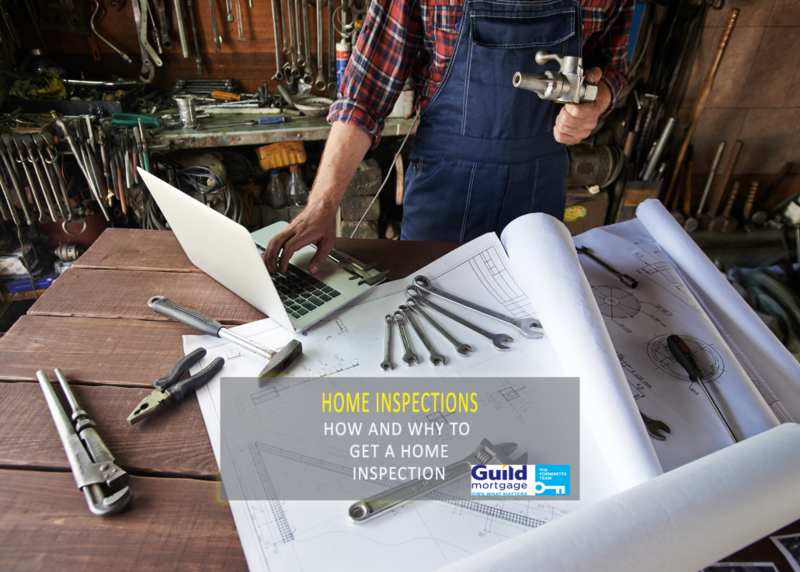 When the inspector has completed the walk through, he/she will provide a report which will detail everything about your home, the good areas and the features that need repairs. Even new construction homes rarely come back free of any deficiencies. If the repairs are significant, you can back out of the purchase altogether. With major problems, such as water damage, faulty heating systems, or major electrical issues, it’s best to request that the seller fix the issues before you move into the home. For the smaller issues, such as insignificant settling cracks, you may use those to negotiate a lower purchase price so you can fix them when you move in. While a home inspection is not mandatory, a majority of homebuyers choose to have one completed. For new construction, some homebuyers choose to wait until one year after they move in so the home has settled. For something that is $300-$400 and can save you thousands of dollars in repairs, it’s worth the peace of mind. You really don’t want to have to worry about fixing an entire electrical system right as you move into your new home.